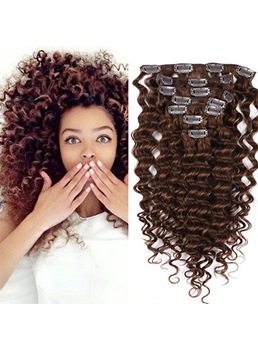 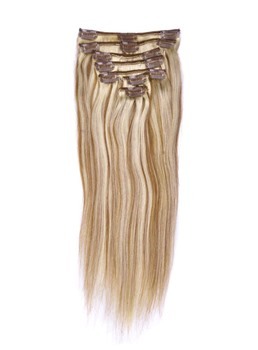 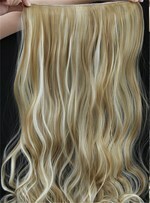 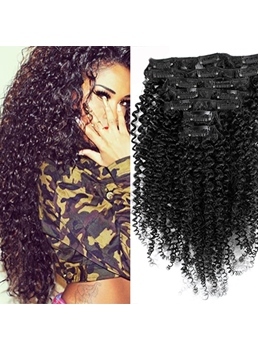 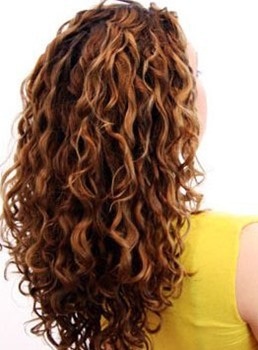 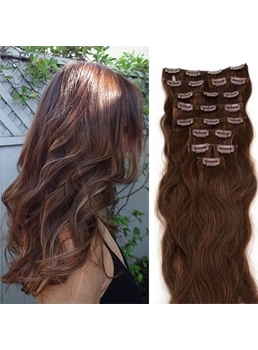 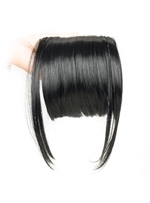 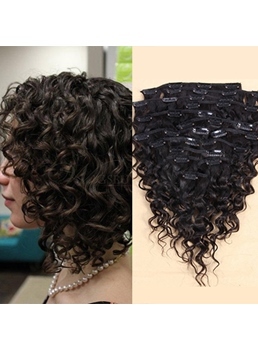 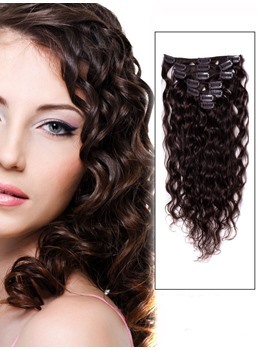 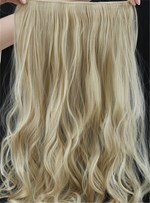 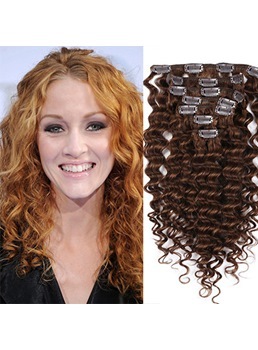 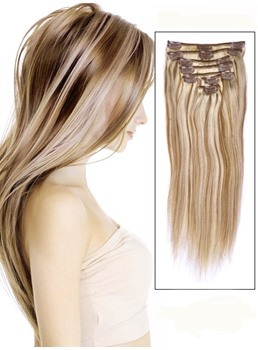 Wigsbuys offers huge variety good quality but cheap clip in hair extensions. 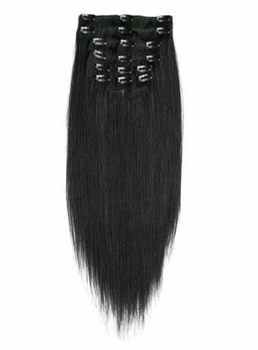 You can also get celebrity inspired look with these human hair extensions , because they are easy wearing and matched freely. 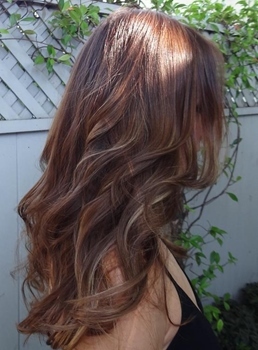 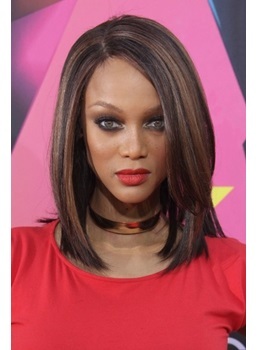 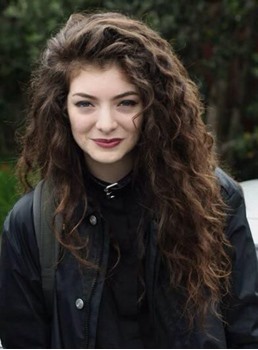 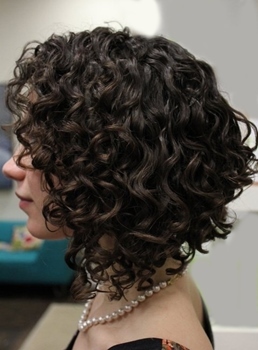 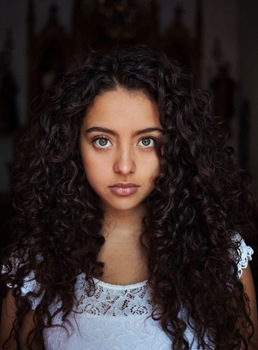 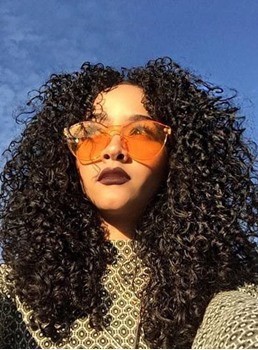 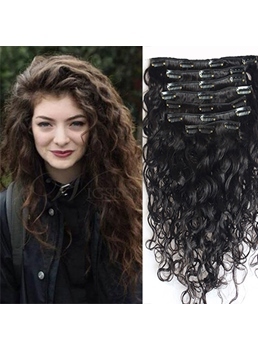 Not all celebrities have thick long manes, but they wear extensions for short hair to make the audience feel that they have amazingly flawless hair. 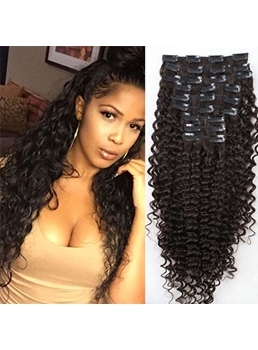 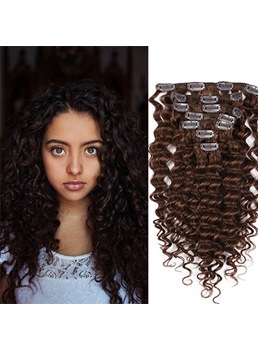 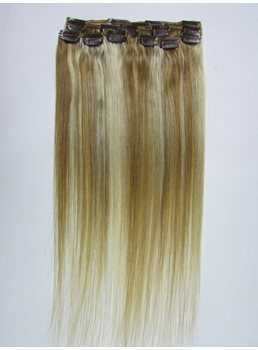 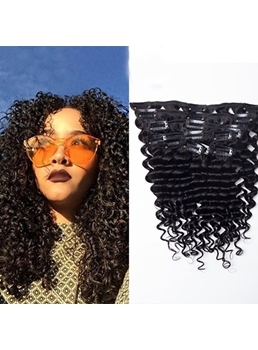 If you want the same shine, the same length and the same thickness, you can also wear these wave or curly clip in hair extensions. 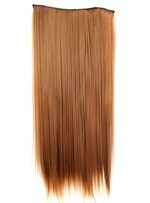 You can get them in lengths starting from 14 inches to 24 inches. 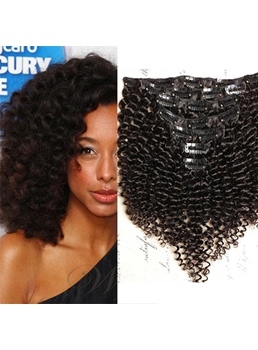 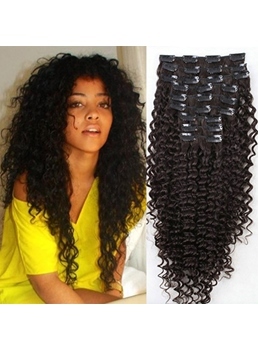 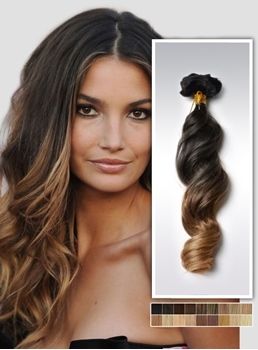 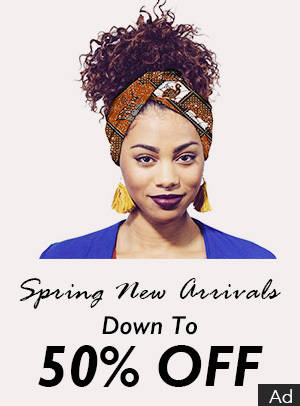 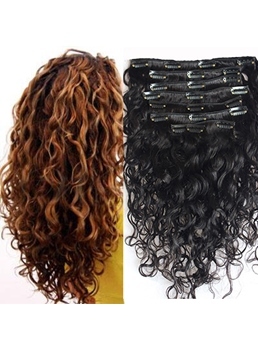 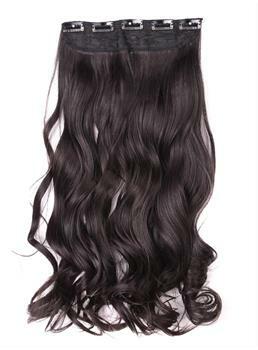 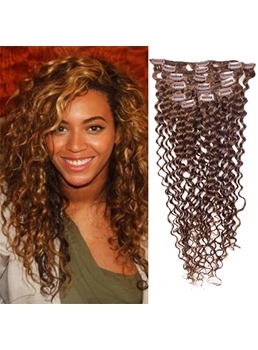 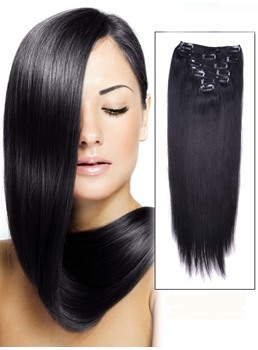 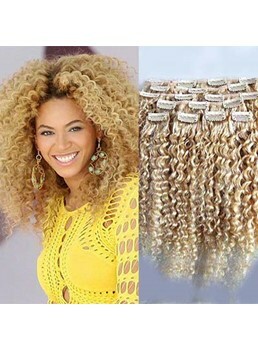 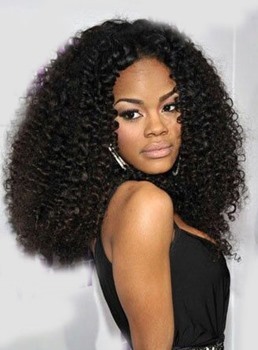 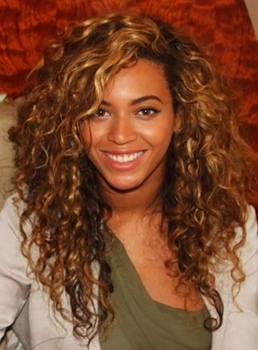 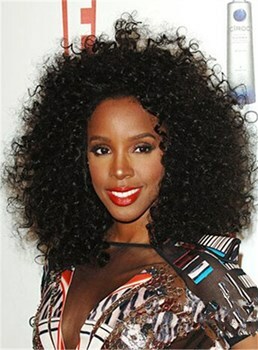 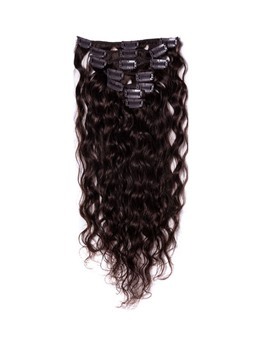 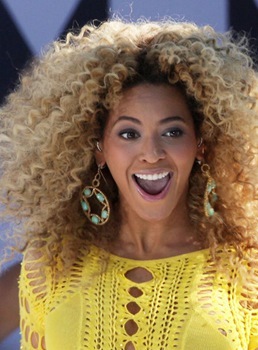 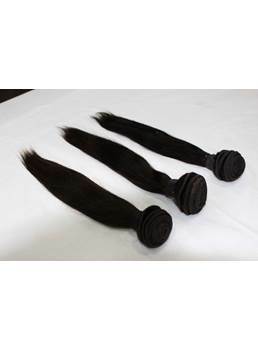 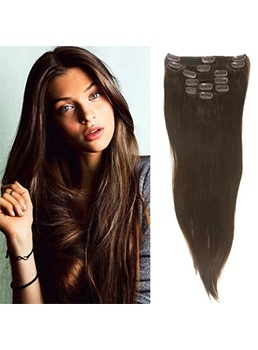 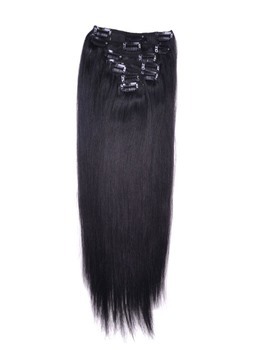 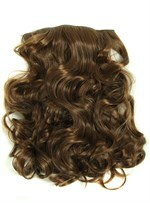 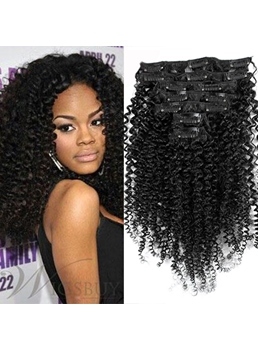 Brazilian hair, remy hair ;or human hair, you can get them in all varieties. 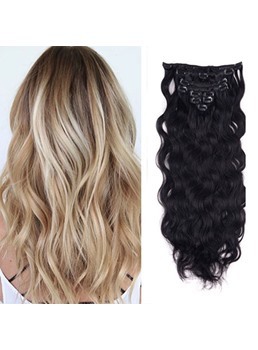 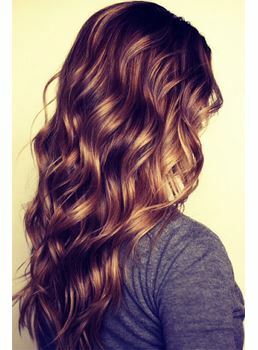 Make yourself look trendy and let everybody love your hair with the clip in human extensions that are easy to wear and carry.